#TheNewFeminine Color Palette: Pretty Pastels! Inspiring Rooms Using Pretty Pastels! If graphic patterns and bold hues aren’t for you, then open a new door and enjoy the soft,new feminine modern of pretty pastels. 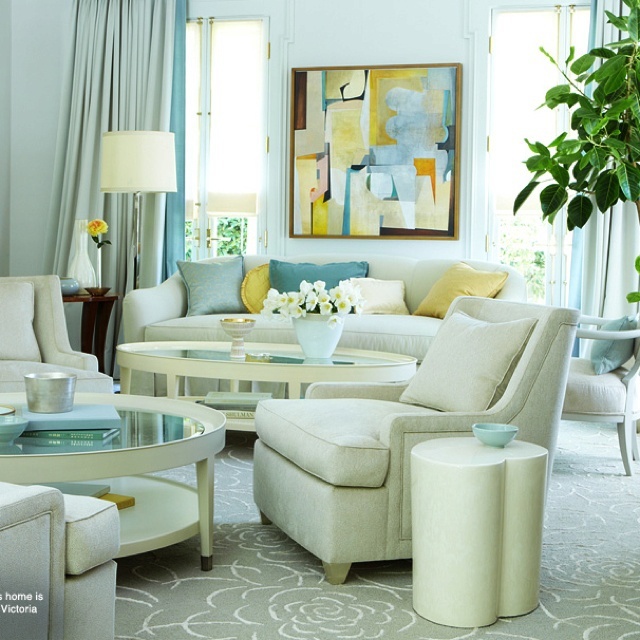 Pastels are a beautiful means to capture a room’s natural light, plus they also work with most skin tones. 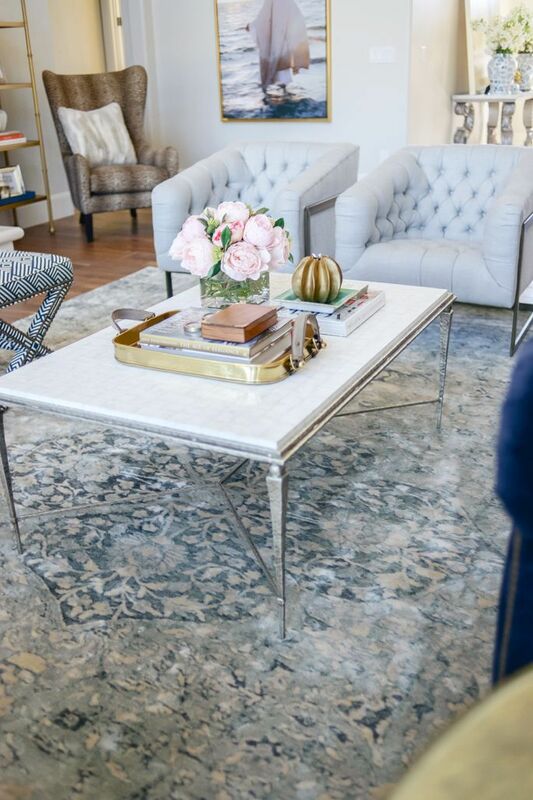 Pastels compliment metals, like gilded gold accents or highly polished steel. The use of pastels might be inspired by your travel to different cities, such as these antique Victorian doors, above, which were inspired by a couples’ love of Paris, featured here at Luxe interior + design. 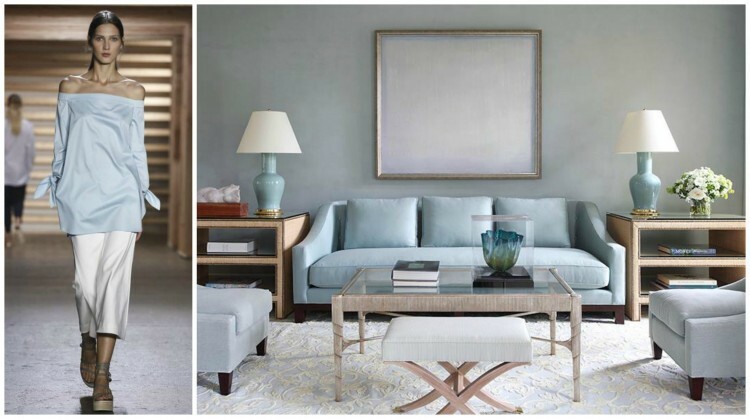 However, pastels can also be quite sophisticated when paired with clean lines for timeless design, such as applied by iconic designer Barbara Barry. Pastels have been featured recently on the red carpet, too, in shades of champagne gold, lucite green, powder blue, aquamarine, and blush over the past three seasons – and they are an up and coming color palette of choice featured at this year’s Spring Market – especially in blush (pink). Considering pink walls? Try these featured at interiorsbycolor.com via bhg. Blush can work when mixing a his and hers space, such as this bathroom design from the 2014 Atlanta Symphony Showhouse – Bath design by Matthew Quinn, Mary Kathryn Timoney, Laurie Lehrich, Kelly Carlisle, and Debbie Blumencrantz – Interior design by Clay Snider – See more of this showhouse show stopper at Traditional Home. 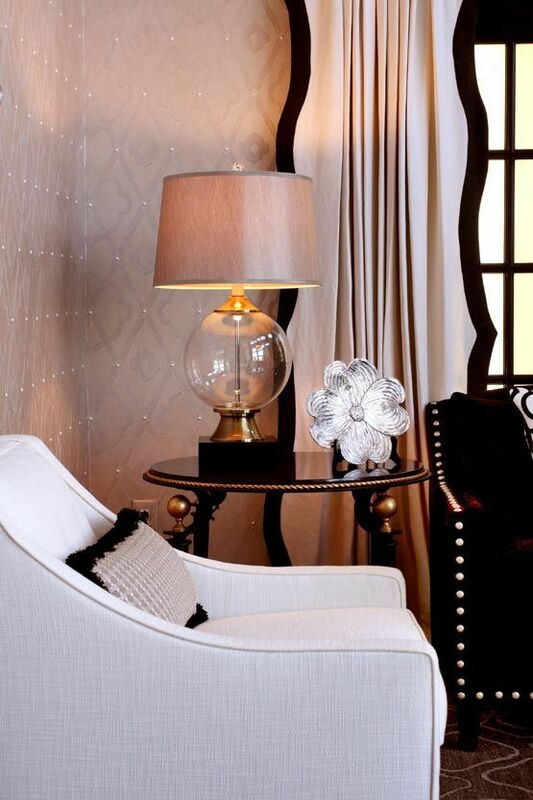 Adore the black scalloped drapery banding on these blush panels – Interior Design by Sharon McCormick. “Color makes you happier,” says interior designer Barry Dixon about this Capitol Hill row house he designed. Carolin Robert, owner of a shop called perch in New Orleans, painted the front room of a Parisian-style space a subtle shade of blue, to enhance the homes antique moldings. 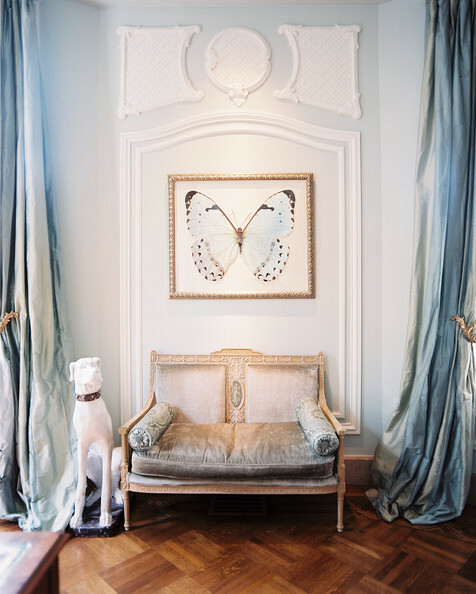 A life-size dog sculpture keeps watch over the Louis XV-style settee from Karla Katz Antiques, featured at Lonny Magazine. 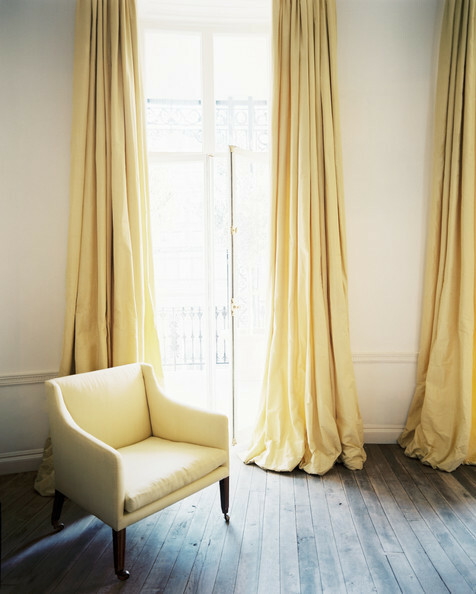 Buttery yellow pastel window treatments puddle on the floor, and flank a pair of french doors, by designer Rose Uniacke – featured at Lonny Magazine. Even though this space designed by Historical Concepts and Steven Gambrel for the Cottage Living Idea House (featured at House of Turquoise blog) was done in 2012, it’s still relevant design inspiration for how we live today. 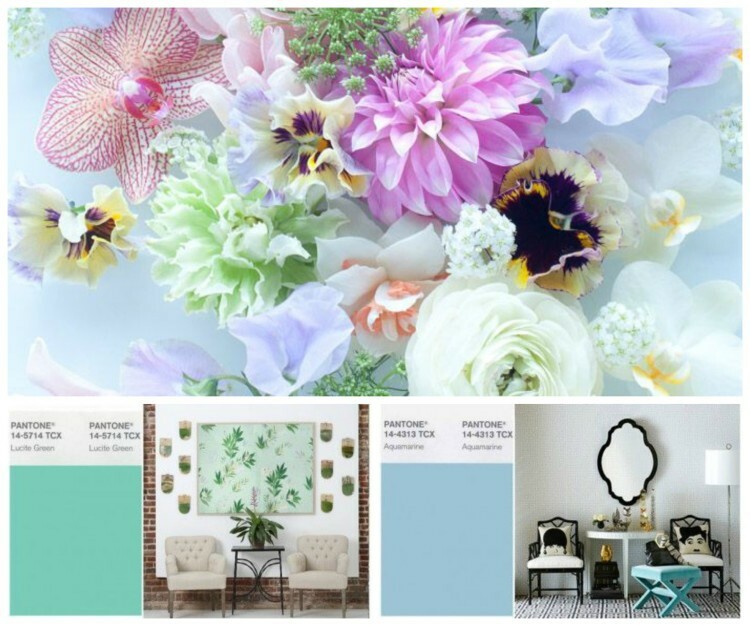 Spring 2015 Pantone Colors: Lucite Green and Aquamarine Blue – from the Pantone Spring Color Report. 1. If you want to experiment with pastels with virtually no commitment, place a vase full of pale-pink peonies on your coffee table, or a bunch of pale yellow tulips in a pitcher on the kitchen island. 2. A low-risk means of embracing pastels is by incorporating pastel textiles into your neutral space. 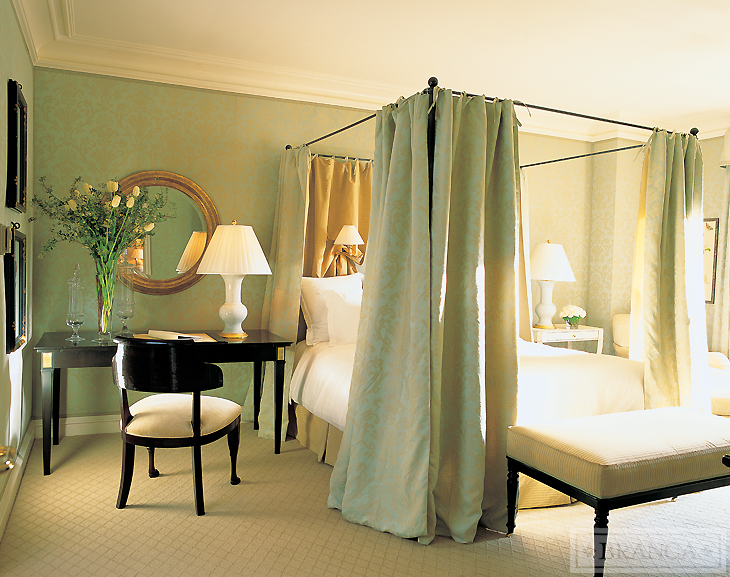 Change white bed linens for pale-blue sheets or add a lavender coverlet for Spring / Summer. This will add a hint of soft color without disrupting a neutral calm. Try blush pink pillows on a gray down sofa, or billowing silk pastel panels to frame the light of a window. Even an assortment of pastel linen napkins on the table can be refreshing the next time you’re entertaining. In a grey or white bathroom, mix jadite green towels with a robin’s-egg-blue rug. 3. Update an all-white wall room (for example a guest room) for a wash of pale green or powdery blue to give the illusion of more space, while still feeling restful and tranquil. 4. Remember, nothing quite grounds a room like adding a dash of black, which can also work when paired with pastels – plus it can remove the ‘too sweet’ feeling an all pastel space can bring, such as is frequently seen in a nursery. A touch of black is great for shared masculine & feminine spaces. 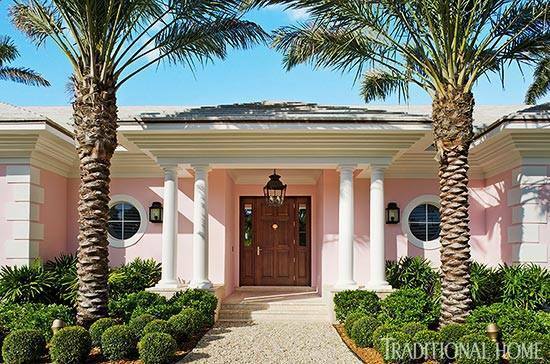 Designer Robin Weiss unleashed her love of her favorite color on her own West Palm Beach home – from the inside out! See more featured at Traditional Home. I hope you are inspired to try decorating with pastels in your own home now. too. If you still need a little nudge of inspiration, view these Before & After photos of a living room makeover with water-color hues at Traditional Home – making this home go from Drab to Fab! You may also enjoy this previous Hadley Court post – New York Spring / Summer Fashion Week Trends Translated Into Timeless Interiors ! For Spring and Summer 2015, live in pretty pastels! Outfit – Tibi Ready To Wear Spring / Summer 2015 and room by Tobi Fairley. « What’s The New Color Palette? Pretty Pastels! Pastel tones really make you happy and relaxed. 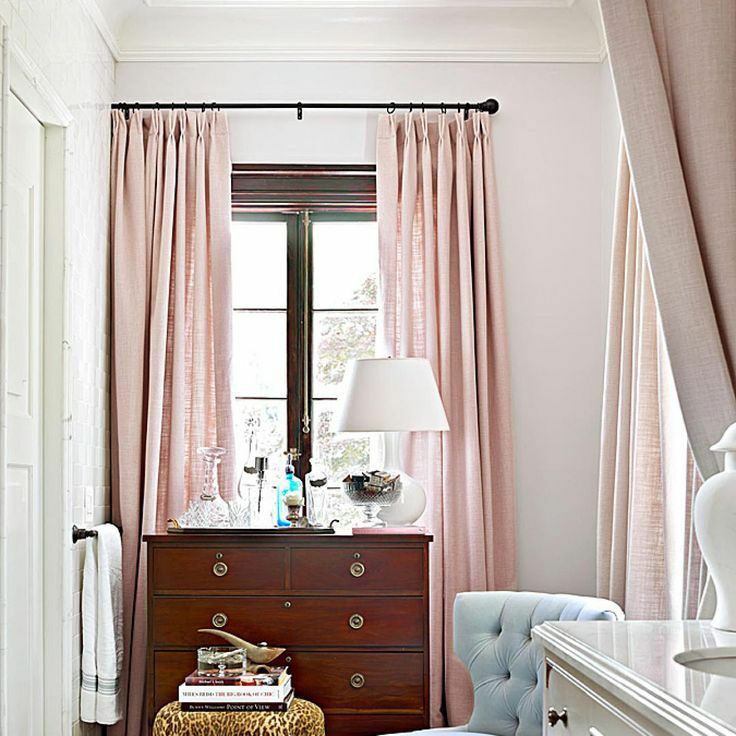 My bedroom is executed in blush pink, it`s gorgeous. And my pastel Modern Interior Doors add sophistication and magnetism to my bedroom. I can never get enough of my pastels. Totally loving how these spaces look. 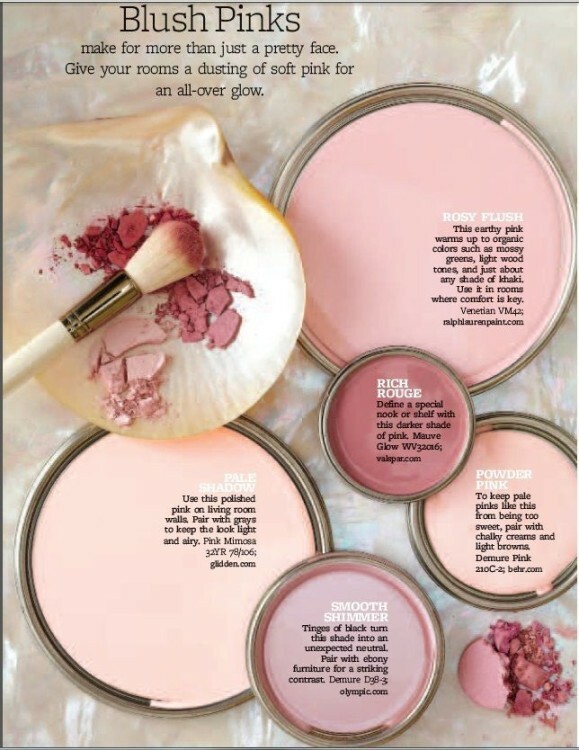 My favorite is the blush pink room. Super cute. The pink blush is my favorite as well! I think the pastels are a breath of fresh air after so many years of saturated color!